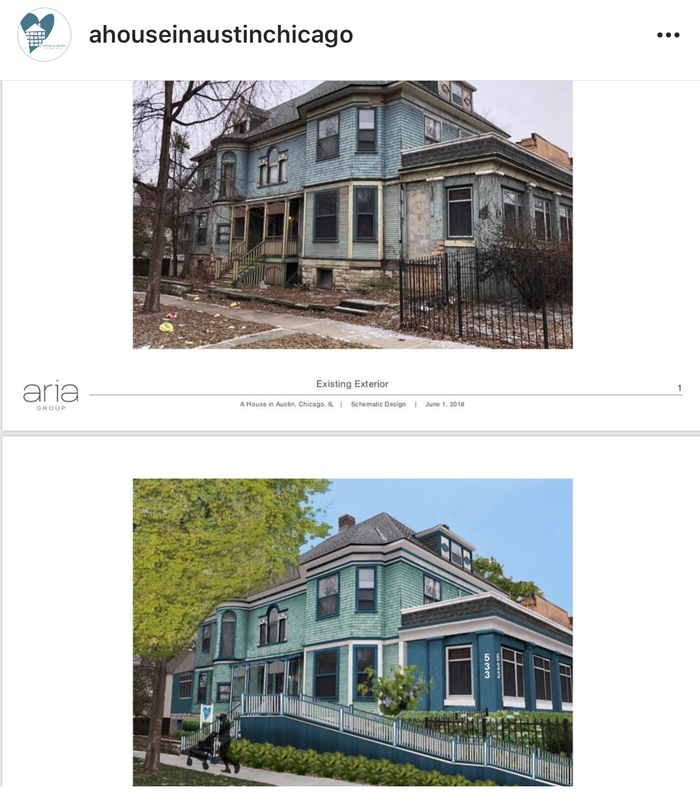 Thank you so much to the Aria group for helping us in our renovation project. They’ve graciously donated their services to help turn the dream into a reality. ​We believe a real brick-and-mortar house (or in our case, a turn-of-the-century Victorian style) is critical to our work of nurturing parents. If you’ve never experienced the warmth of a home, it’s hard to take your current circumstances and create what you don’t know. We are raising funds to begin the renovation project and hope to open our doors in late spring 2019. Future programming will take place in a house at Pine and Race and will be a cozy sanctuary for parents and their children. In the house, AHIA will offer holistic programs to empower parents to meet their children's emotional, social, and physical needs so their children are able to develop self confidence, build solid relationships, and regulate their emotions. AHIA will offer parent support groups, parent workshop courses, parent-child music and art classes for all age groups. Additionally, we will have a dedicated space for a licensed therapist to provide private counseling to parents and to families. The house is located in the heart of the South Austin neighborhood, 60644, near Lake St. and Central Ave. There's a beautiful garden in the backyard for digging, exploring, and daydreaming, and the sunlight streams through the ornate windows. The former owner left a legacy of love, and we're looking forward to our future here. The potential shines through in every photo, but there is A LOT of work to be done in order to make this a safe place for families. It will be a process to get the house ready, and we know every twist and bend and hard moment will be worth it in the end. The exterior work is finished and we are now working on the inside - early childhood spaces, a large music room, therapy rooms, a parent education wing, and more. More details to come, so stay tuned...but in the meantime, please consider donating! Love like #yourfamilyismyfamily and donate today! Stay up-to-date on AHIA Happenings!